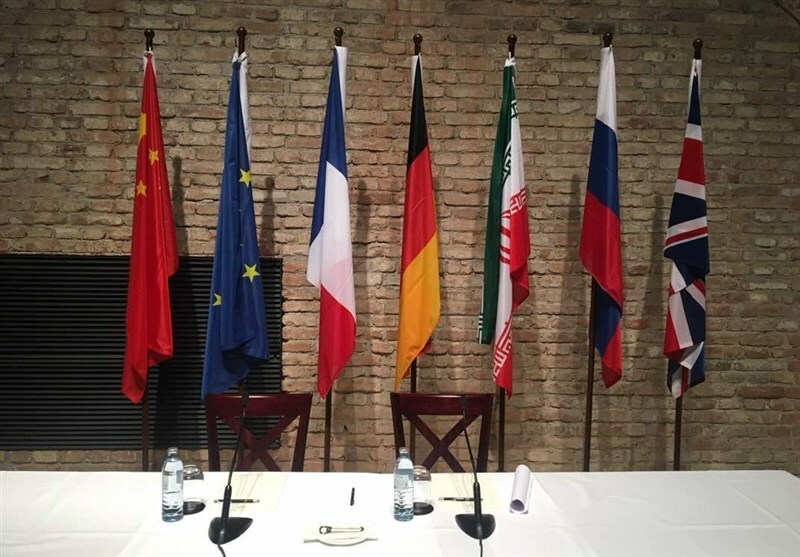 TEHRAN (Tasnim) – An Iranian deputy foreign minister said Russia, China, Britain, France and Germany have reaffirmed their strong support for the 2015 Iran nuclear deal and for Tehran after the US withdrawal from the accord. Iranian Deputy Foreign Minister Abbas Araqchi said on Wednesday that the remaining parties to the Joint Comprehensive Plan of Action (JCPOA) have “acknowledged that the deal can only survive if Iran can receive the benefits of the deal,” and have reaffirmed commitment to keeping it in effect. The Iranian diplomat made the comments in Vienna after a new round of the JCPOA Joint Commission meeting. Bilateral and multilateral talks between Iran and other parties were opened at expert levels on Monday, with the participants discussing ways to deal with the negative effects of the US withdrawal from the nuclear deal and re-imposition of sanctions against Iran. Araqchi also praised the European parties for devising INSTEX, a payment channel that France, Germany and Britain have proposed to continue trade with Tehran and bypass the US embargoes, Press TV reported. In a statement at the conclusion of the JCPOA Joint Commission meeting in Austria on Wednesday night, Iran and the other five signatories to the nuclear deal described the accord as a key element in the international structure of nuclear non-proliferation and a major achievement of multilateral diplomacy. 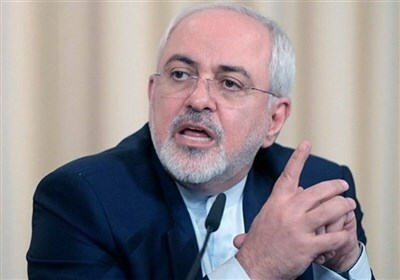 The statement also underscored that while Iran has been honoring its commitments under the JCPOA, it is necessary to remove the sanction against Tehran to enable it to have normal trade and economic ties.